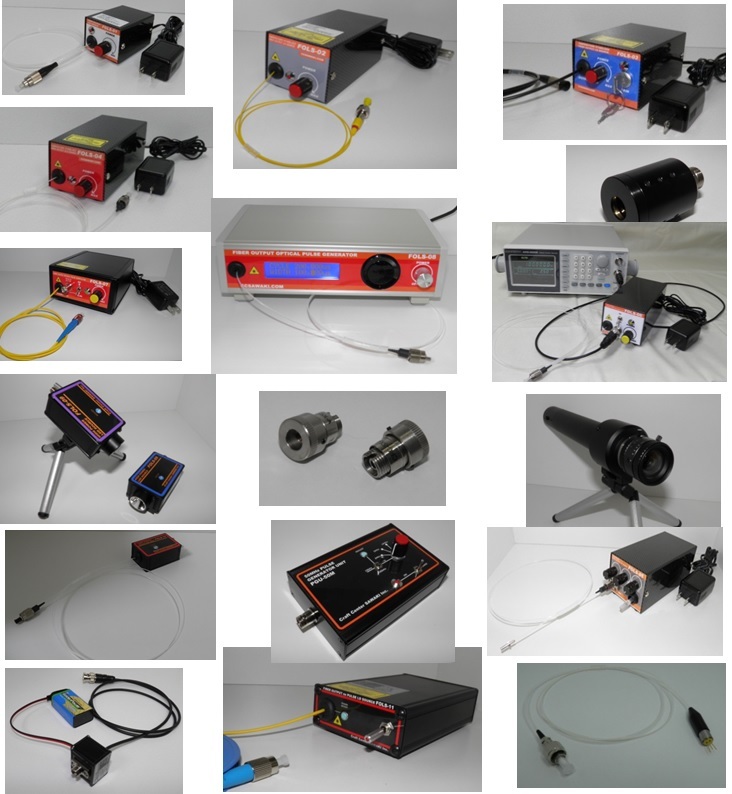 We are developing R&D fiber output LED/LD/SLD source, LD pigatil, optical fiber components and instruments with original key technology of optics and sensors to exploit new applications. 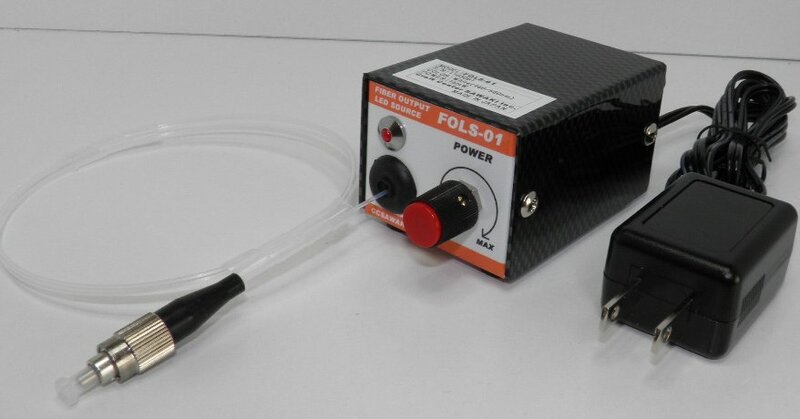 FOLS-01 is an ultra-compact LED light source with output fiber, LED chip, driving circuit and power supply. 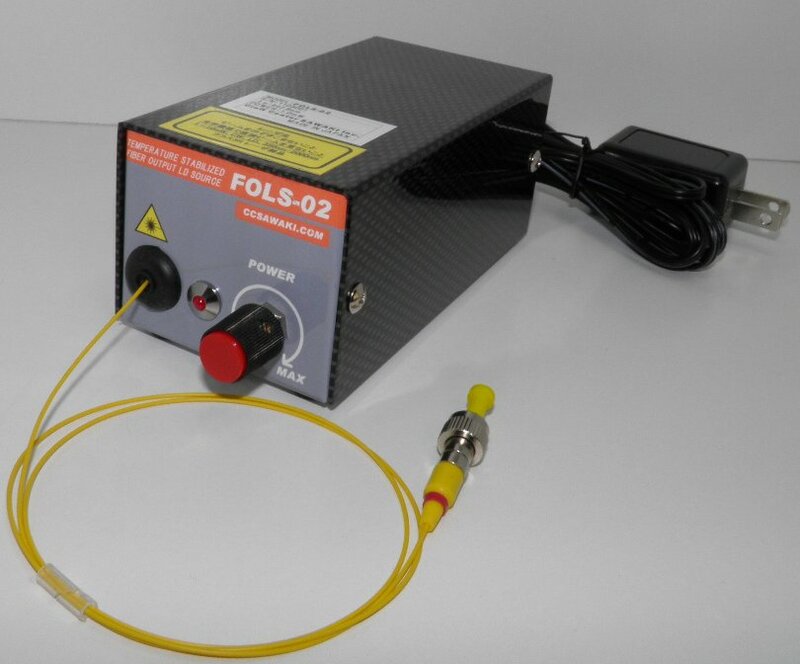 FOLS-02 is a SM fiber output LD light source with output SM fiber, LD chip, TEC, driving circuit and power supply. 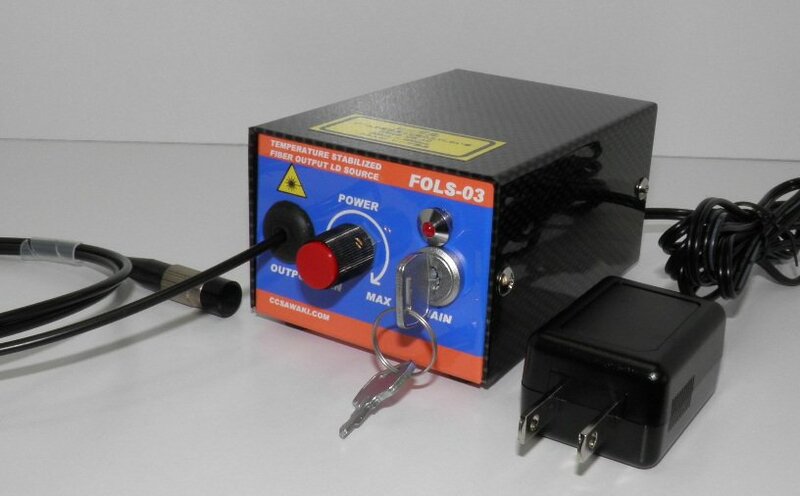 FOLS-03 is a MM fiber output LD light source with output MM fiber, LD chip, TEC, driving circuit and power supply. 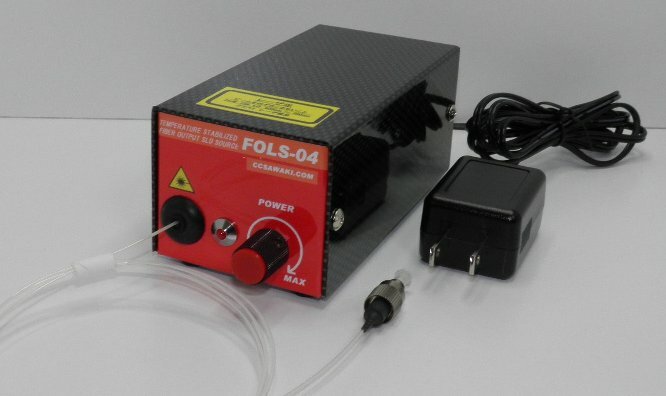 FOLS-04 is a SM fiber output super-luminescent source with output SM fiber, SLD chip, TEC, driving circuit and power supply. Here is 2018 FOLS series catalog. Catalog is separated to 4 parts for easy download. Copyright © 澤木工房株式会社. All Rights Reserved.